Its design was thought in mountainous rocks, aridas, that transmit power, and strength. It stands out for its excellent quality.Blotchy Heavy Mirror is designed for collectors who recognize the uniqueness offered by the superb craftsmanship in each individual antique mirror. 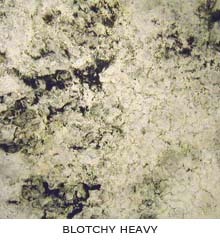 Each piece of Blotchy Heavy Antique Mirror is unrepeatable. Come to Old Mirror New York and see our mirrors.